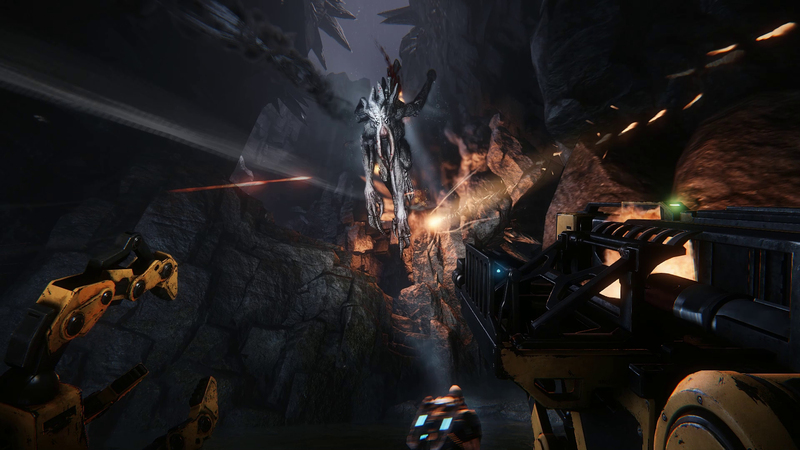 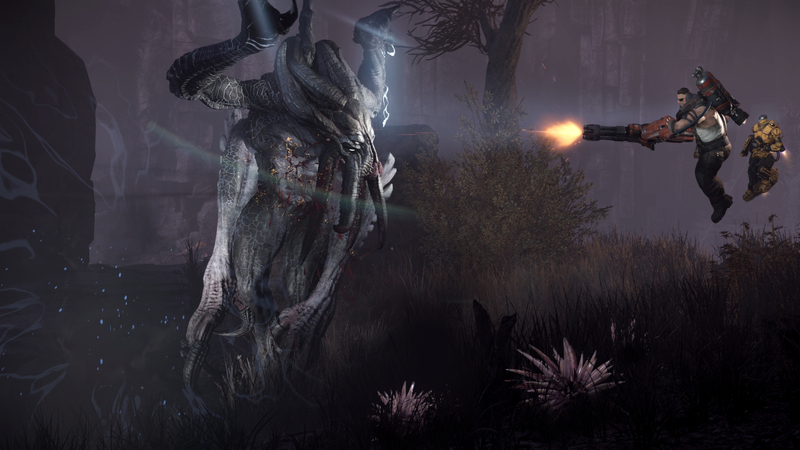 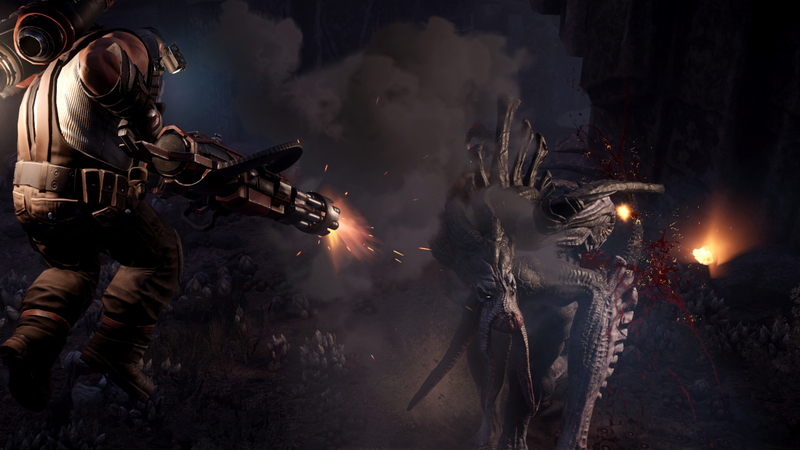 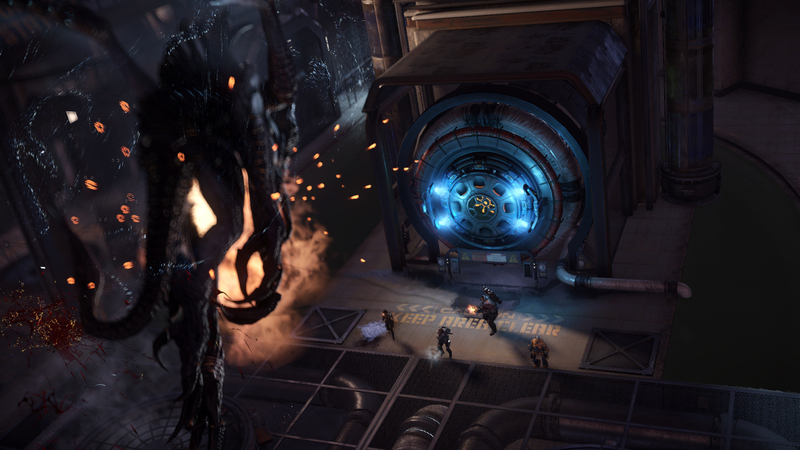 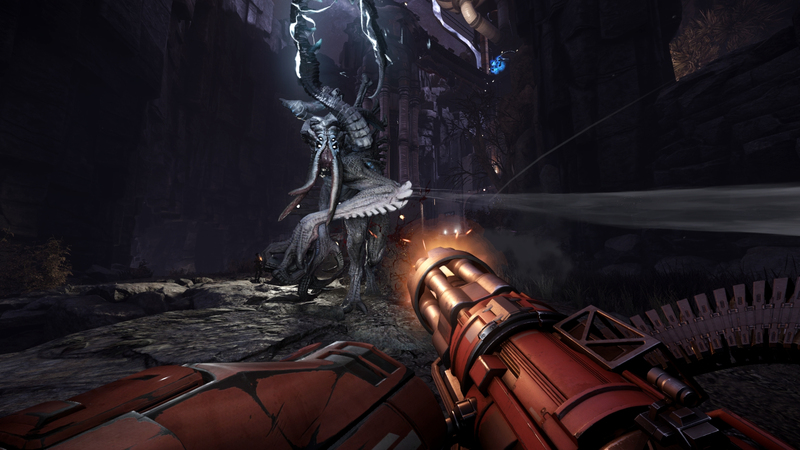 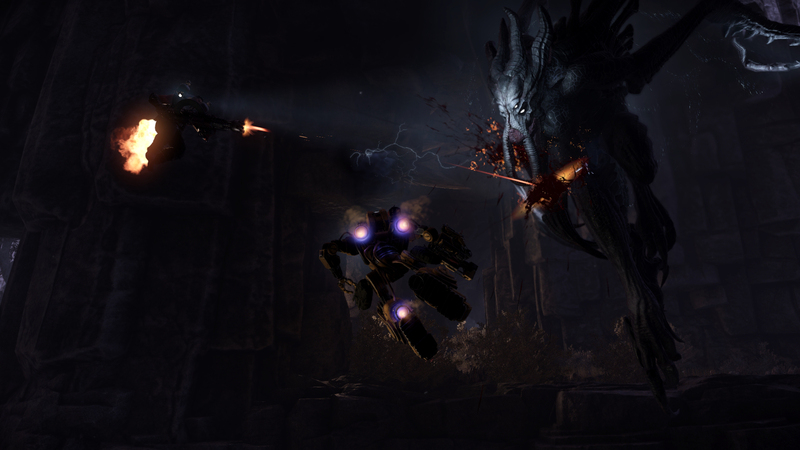 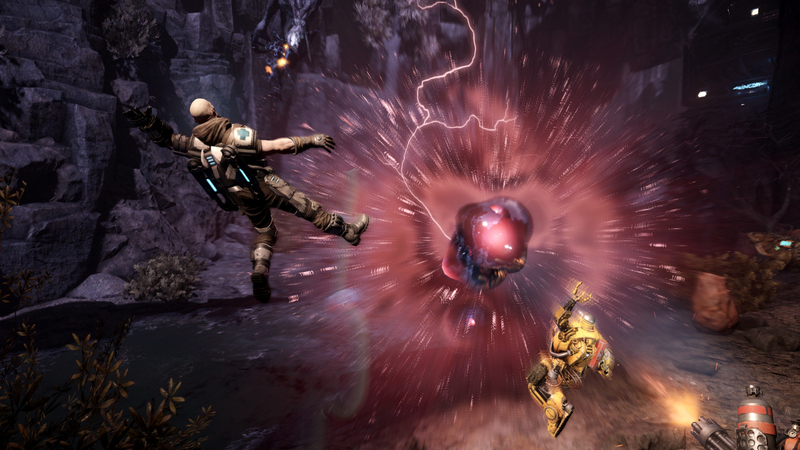 Evolve has gotten a rather nice batch of screenshots, courtesy of 2K Games. 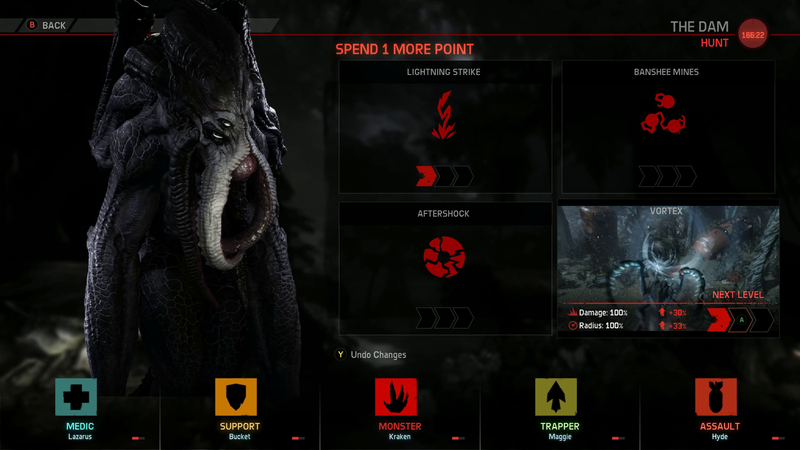 These screens mostly focus on the “VS monster” gameplay, but you also get a quick look at the abilities screen for the monster himself. 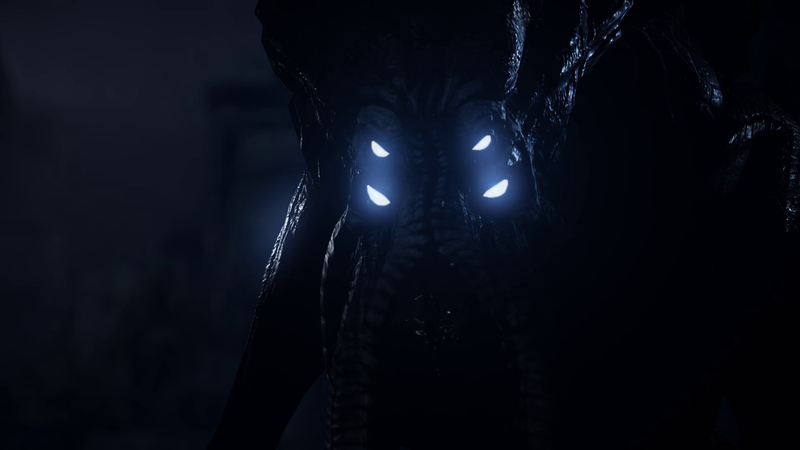 The graphics are looking pretty nice, and it’s clear that a lot of love has gone into the textures on the monster himself and making him as Cthulhu like as possible. 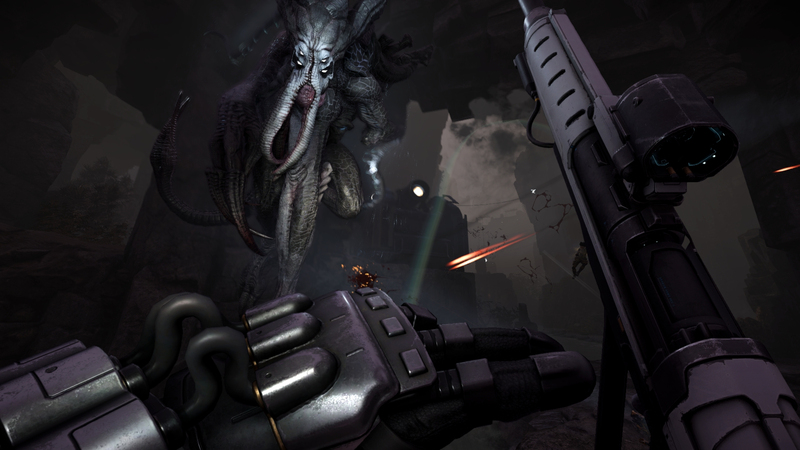 Tagged with 2k, 2k games, evolve, Gaming News, images, pics, Pictures, screens, screenshots.